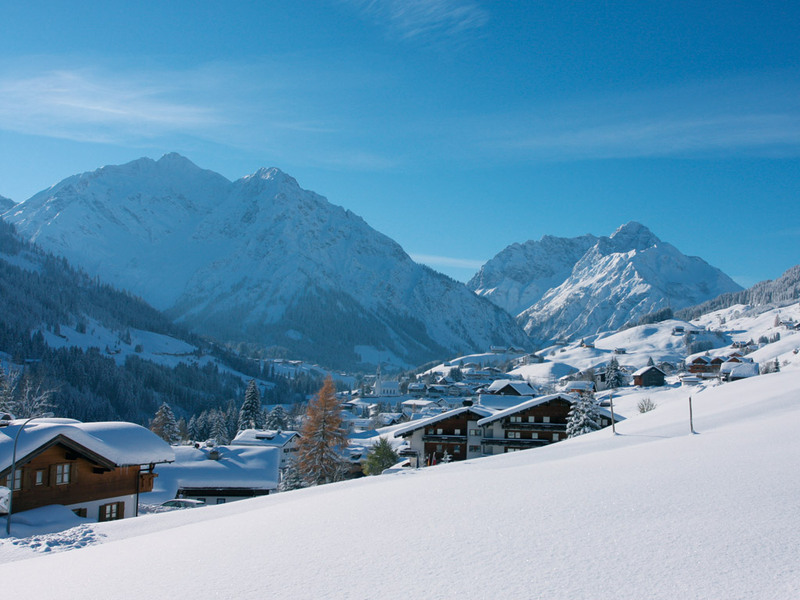 Hirschegg is a small village in the Kleinwalsertal part of Austria that only politically belongs to Austria. 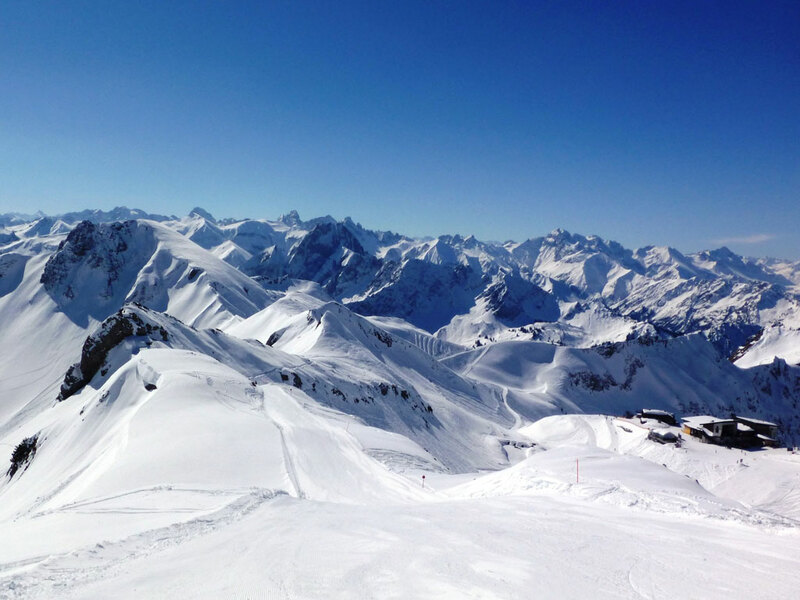 The valley can in fact only be reached by road from Germany. 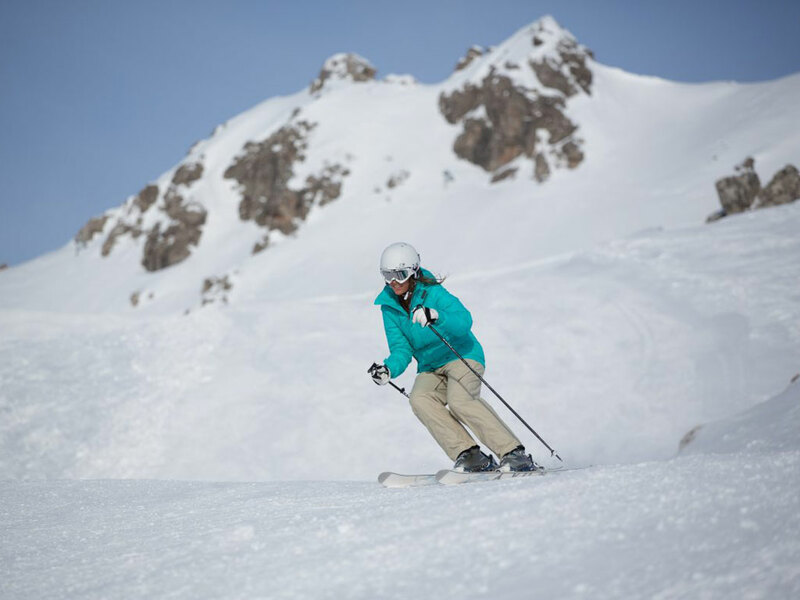 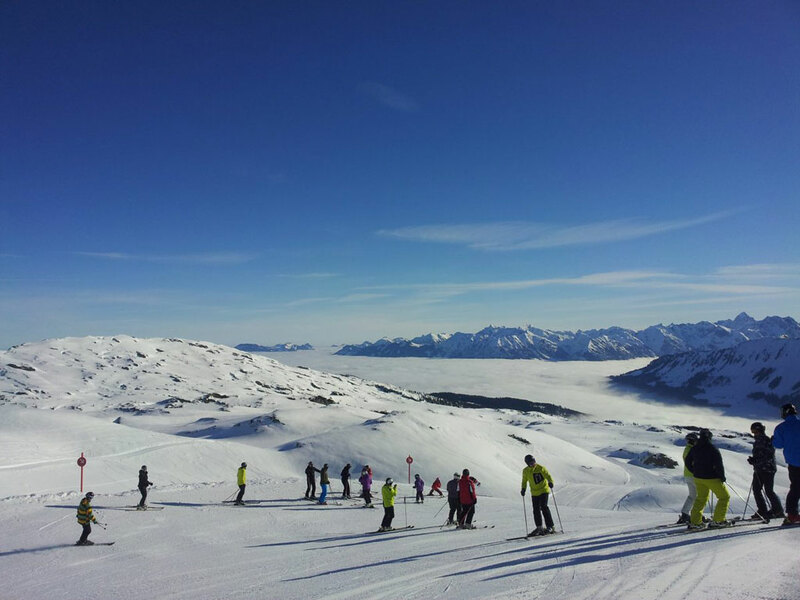 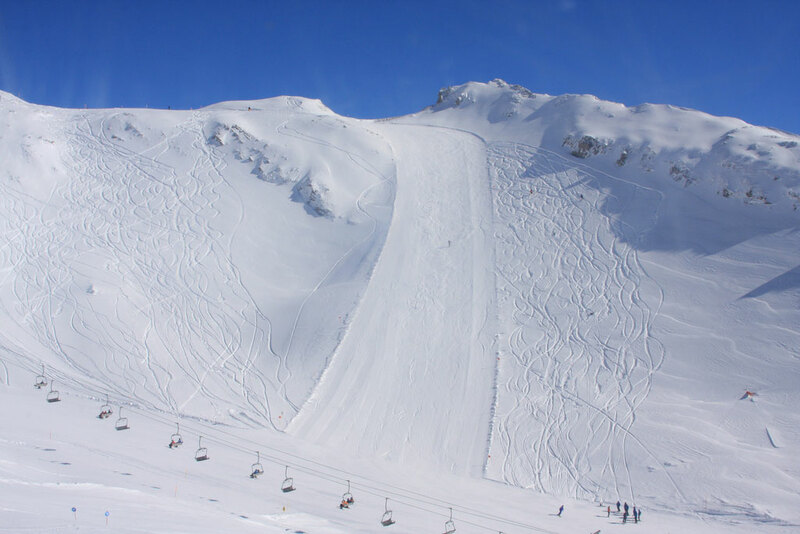 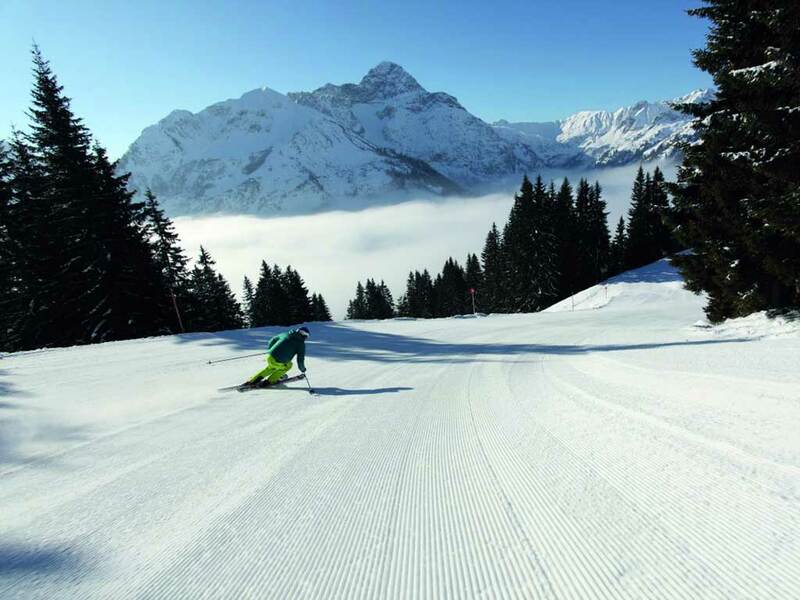 It is, like [IL: ATVORA063], [IL: ATVORA062] and [IL: ATVORA061], an excellent ski resort for people who desire peace, nature and good winter sports. 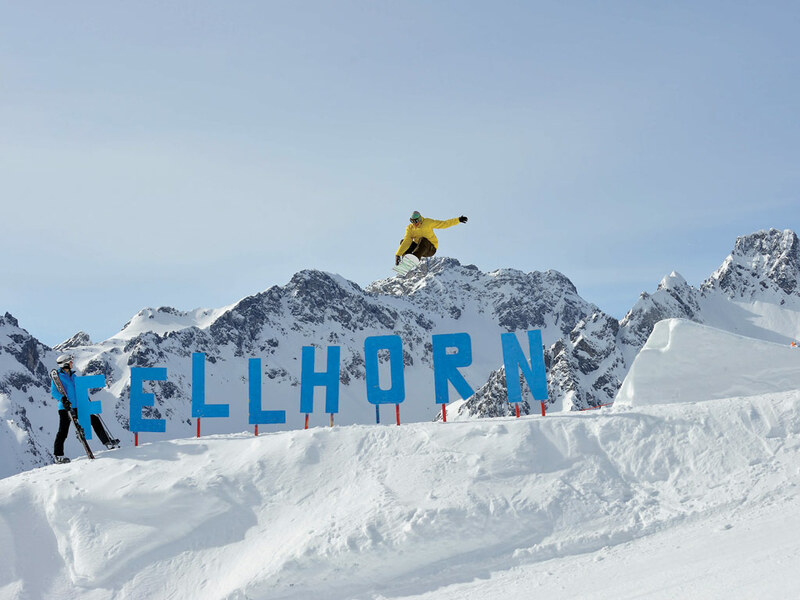 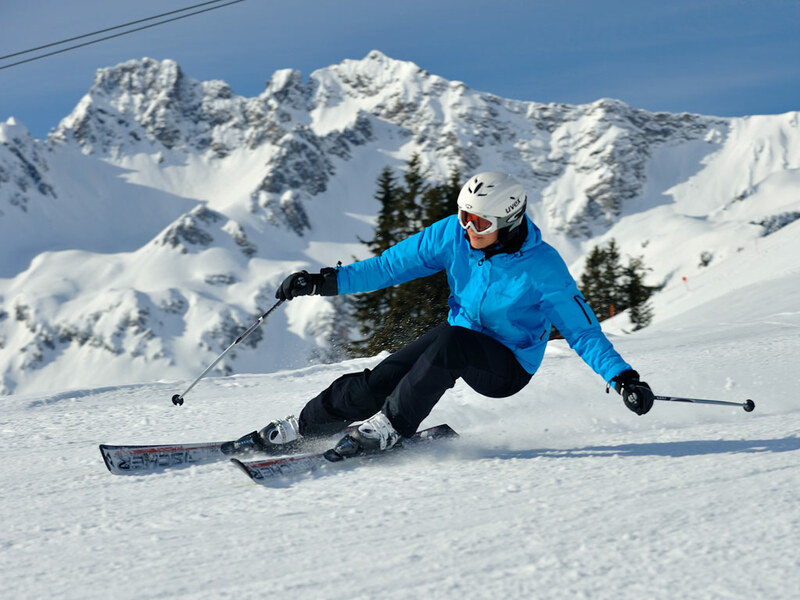 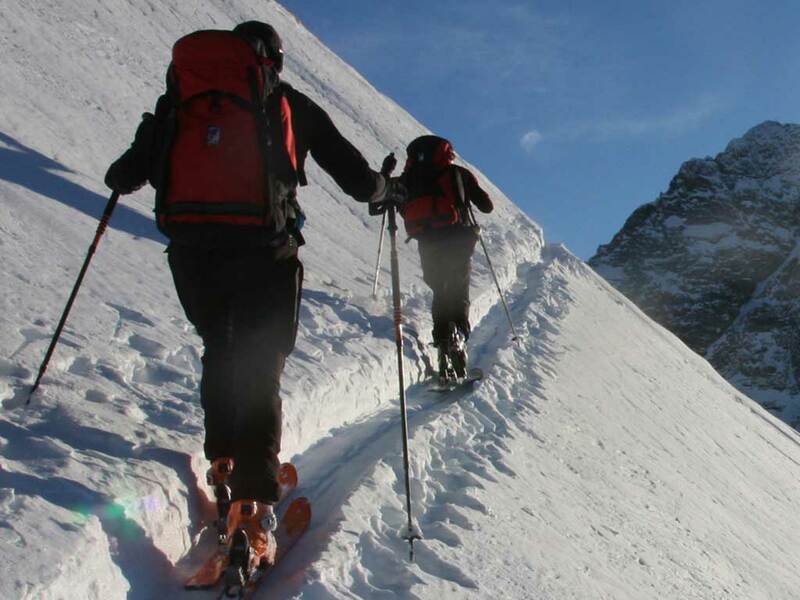 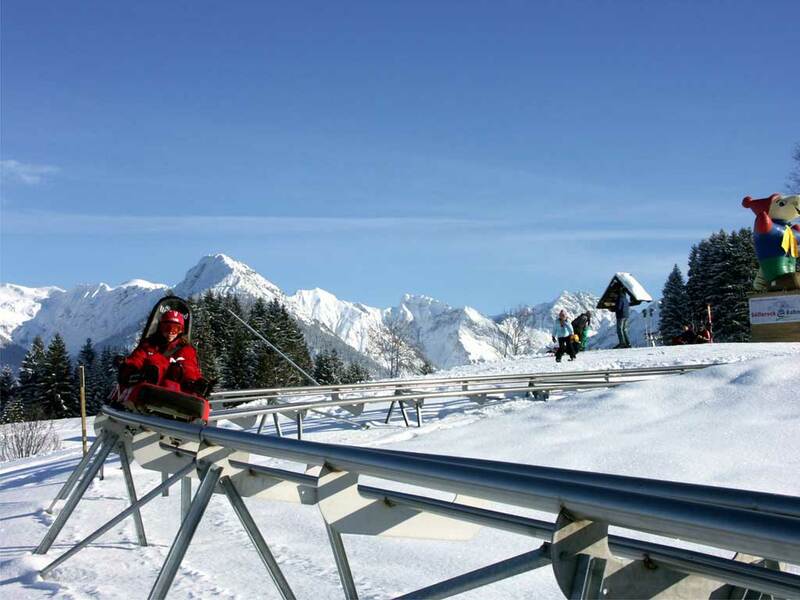 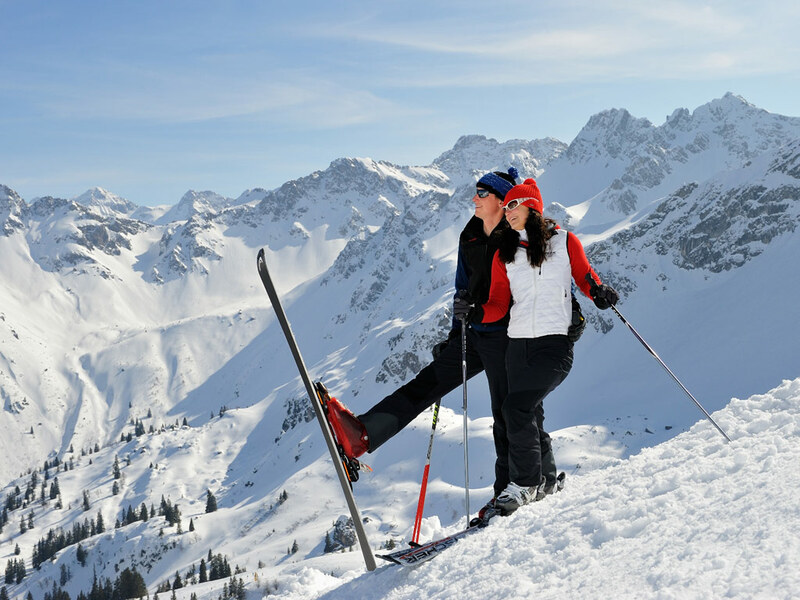 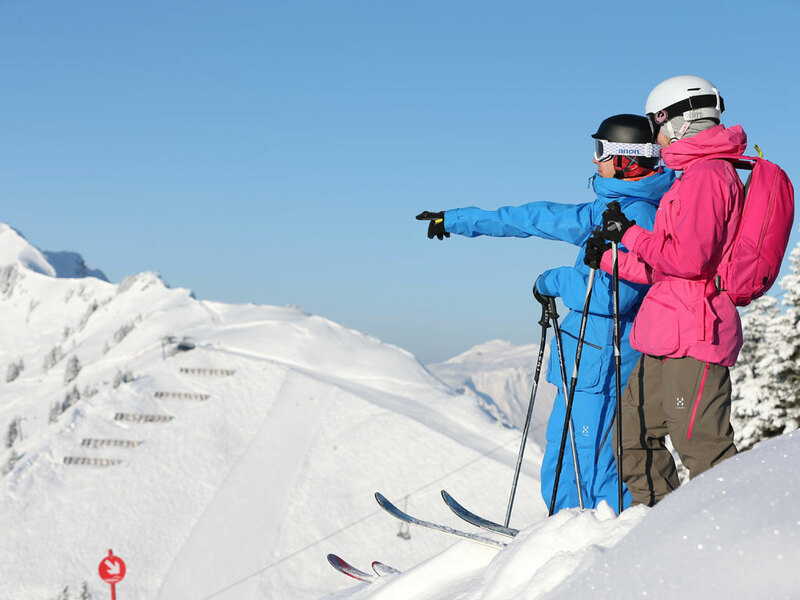 For more entertainment, the various places in the Kleinwalsertal are easily accessible. 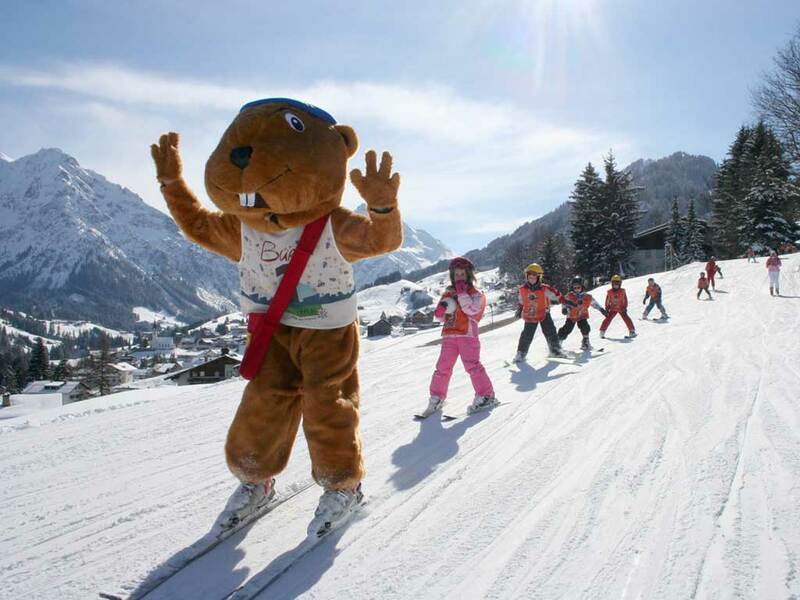 The facilities for children are excellent in Hirschegg, there is even a special cross-country ski trail with obstacles.